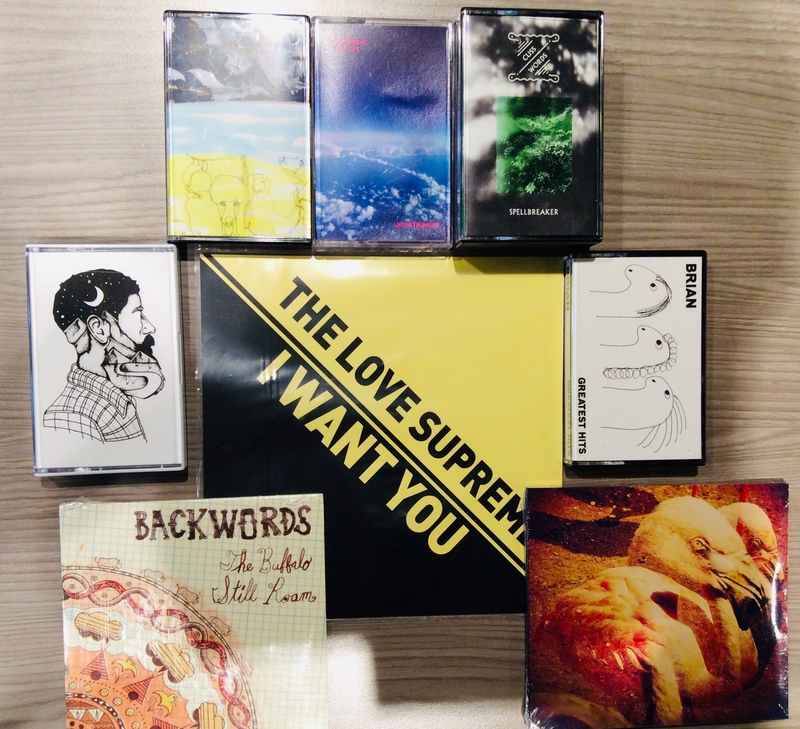 What you get are 5 albums on cassette tape, 2 albums on CD, and a 7" single - - all the mediums! For us, this is a $75.00 value. But beyond that, each piece of music is a total labor of love, hand made, hand designed and printed at such a low limited quantity, making them all very unique pieces of art. Help support local labels reach their dreams of possibly breaking even! Happy Holidays to all! Thank you everyone and here's to a music filled 2019! ✿ CRR Welcomes UN INSTRUMENT ✿ Album to be Released 11/16/18 ✿ Release Show 11/17/18! We are incredibly psyched to announce that UN INSTRUMENT will be releasing his first album "Smartphone_Mixtape" on Campers' Rule Records. 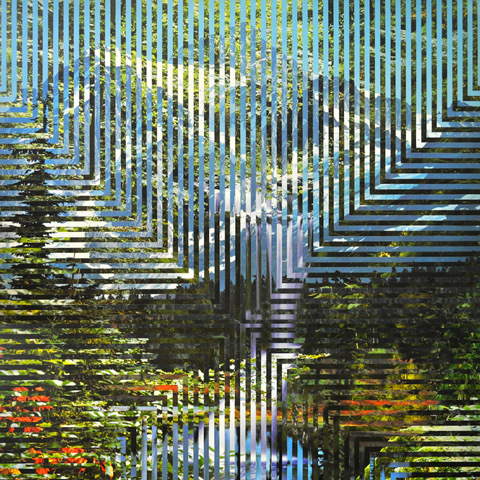 Recorded on the go, this album combines field recordings, noises, strange clips with crystalline synths, acoustic guitars, and honest reflections on life as a human being these days. No doubt you'll want to take a listen and perhaps pick up one of 50 limited edition cassette tapes, CRR-022. It's a beautifully sequenced record, with a voice, character, and vibe like nothing else. Recently I've been focused on mobile recording. The more portable the set-up, the better. Dogs barking in the background? Great. Sirens screaming? Even better. I'll be playing a release show on Saturday, November 17 @ Idlewild. 8pm. My very good friends T.M. Davy, David Kammerer, Imaginary Springs (big Mikey V) and Cotwell (sweet Roarke M) will all be playing sets. Please join us. In 2011, Campers' Rule Records was materializing as a dream. The idea was; record bands in the basement of the community house we all lived in near the Botanical Gardens of Brooklyn and release these records under the umbrella of an artist-first communal label. One of the first projects we ever got to be part of was the all-female power psyche trio "Brian," a band who we seriously loved more than just about any band from Brooklyn at that time. Brian put their faith in our ability to make their record happen with the measly setup we had down in our basement. The sessions were authentically cool, the vibes were far out, and the record was sounding oh so great. Somewhere along the way the work halted, and we were left with semi-done mixes. Life sped by, and Brian's record got tossed into the pile of unfinished projects for a good 7 years. 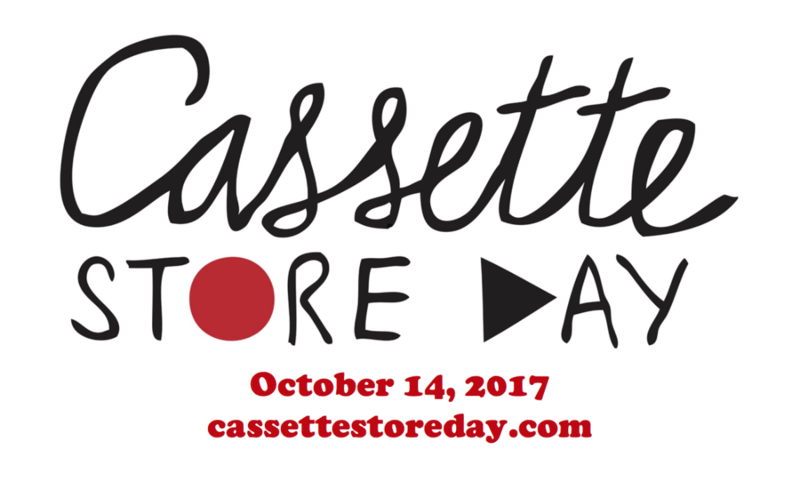 Now, for 2018's Cassette Store Day, we are officially releasing these recordings for the first time. They have been dug up and we spent some time finishing out the mixing work we started 7 years ago. We tried to let the original tracks shine the way they were recorded back then and kept any overdubbing or addition processing to a minimum. 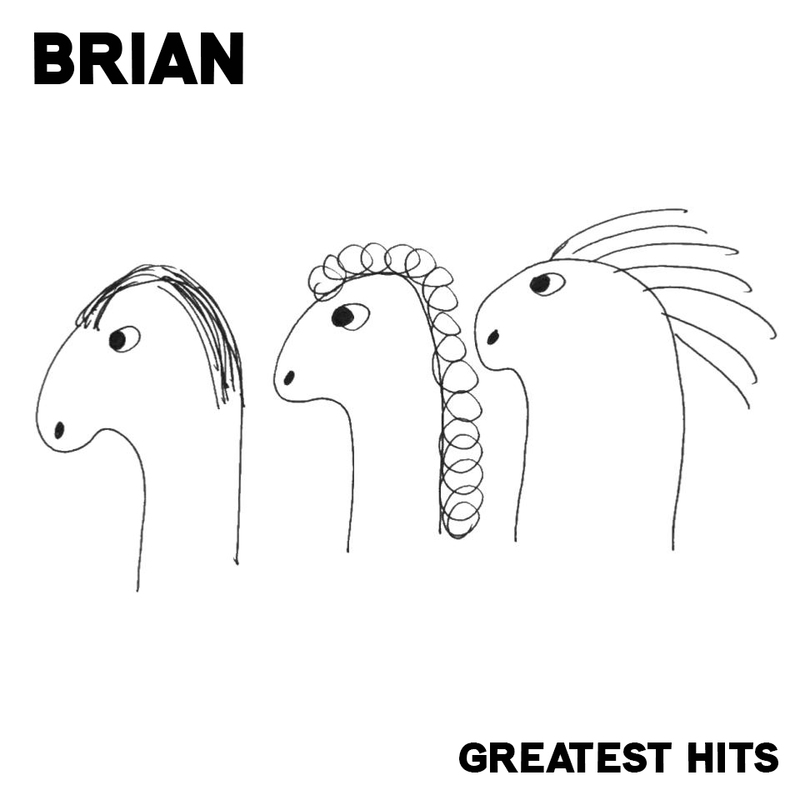 The finished result is Brian's first and only record, "Greatest Hits." It sounds amazing! A limited supply of cassette tapes will be available starting on Saturday, October 13th, 2018. You'll be able to order one here until the supply runs out. 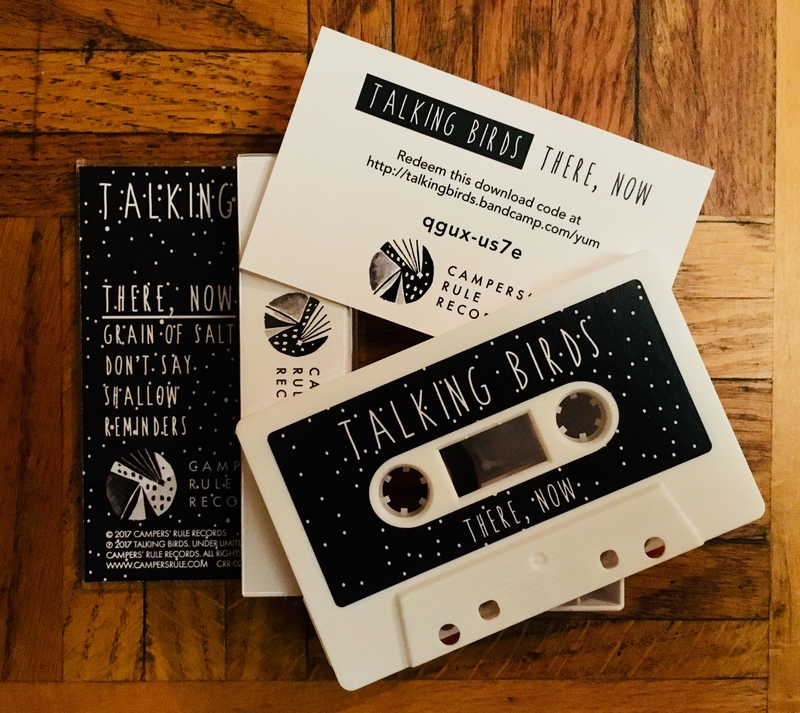 We're so psyched to announce catalog number CRR-020 - our 20th release to date, aka, Talking Birds' "There, Now" EP. 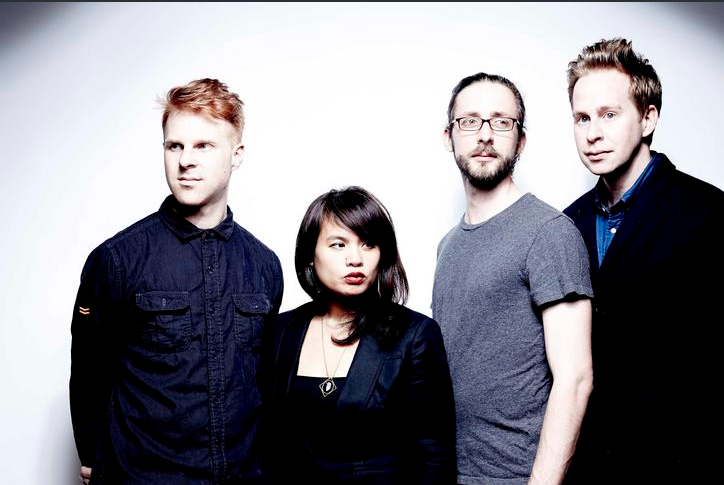 The recording of this EP happened as a complete collaboration between label and band. It was mixed and mastered by Brian Russ of CRR, and tracked by a combination of Brian and the band. 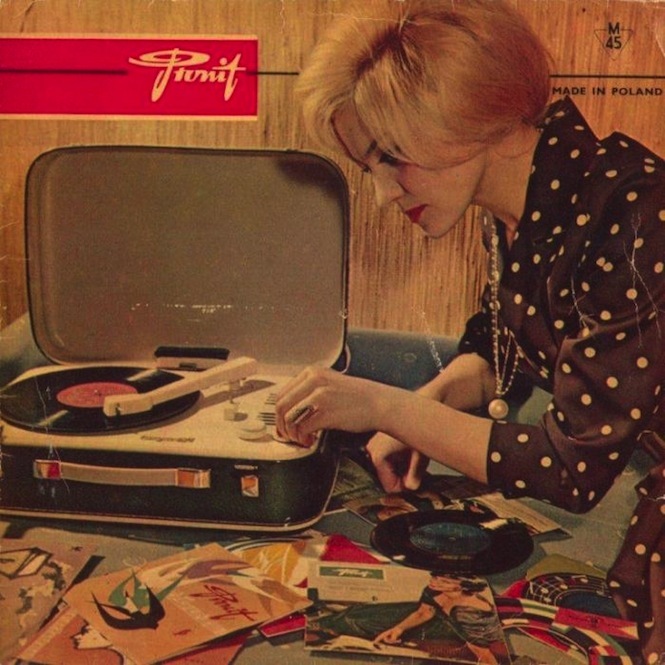 It's a real treat of a record, just in time for your Springtime affairs.